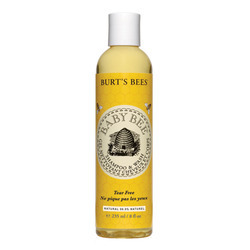 Burt's Bees offers natural personal care products, including truly natural skin care products, hair care products, soaps, lotions, natural baby products, and more. 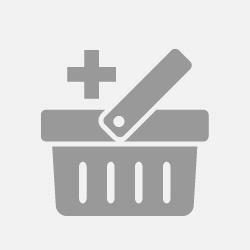 They distribute their products through grocery and drug stores in over 6 countries. 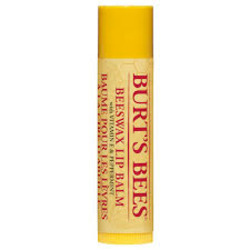 The Burt's Bees Beeswax Lip Balm is an ultimate favorite, along with the Lemon Butter Cuticle Creme, and the Naturally Nourishing Milk & Honey Body Lotion. 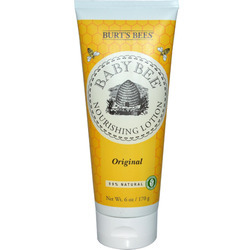 As with all of Burt's products, this is a great item that I like to use. Very soft and pleasant feeling on my hands. 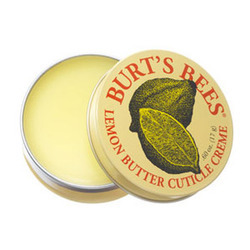 Does the job of softening my cuticles very well. I love this !! 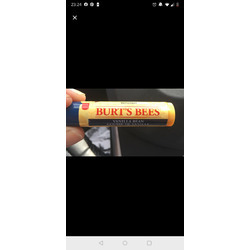 great lip balm with tint for my lips has save me space in my purse and works great with so many different tints to choose from. definitively my favorite product so far. It doesn’t stay on really well but it’s really moisturizing. It’s easy to apply and has a great texture. 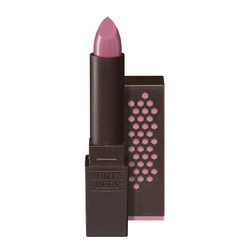 But for me it’s more a lip balm with pigment than a real lipstick. 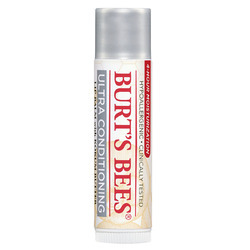 It’s great for dry lips but don’t expect it to stay on all day or even all morning. I've tried everything for lip care in the winter time, and this is my go to for the last year or so. I love the moisture it gives, and the subtle taste. After getting a prescription from the dermatologist for accutane my lips became ridiculously dry. 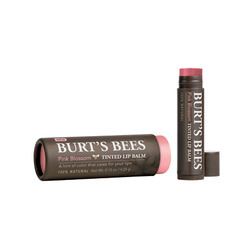 I bought burts bees because it was on sale. 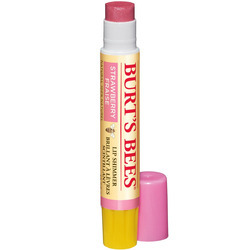 It was horrible and made my dry lips painfully worse. 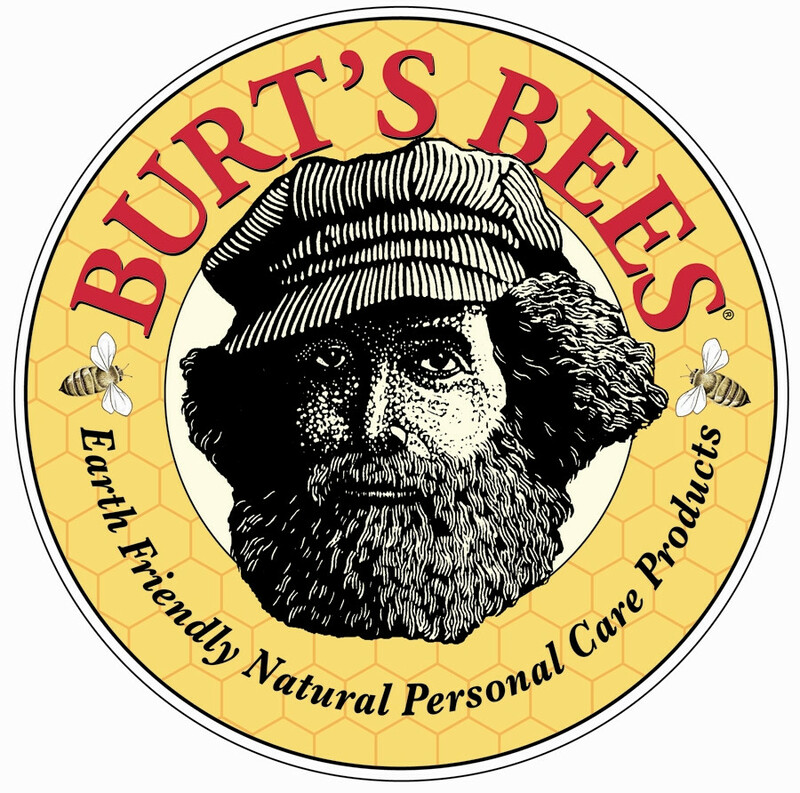 I really like all of the Burt's bees products. 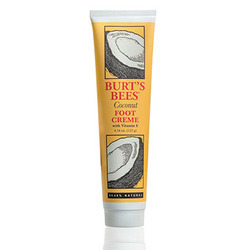 From the lip therapy to the foot cream ,hand creams .i will always continue to buy and use these amazing product. I love how this lip balm feels. 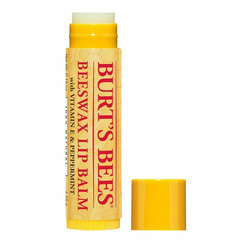 It not only smells great but it does a great job at moisturizing lips. Knowing that this is a product with natural ingredients also makes me happy.